Working with the Elshire Group has been an absolute joy. 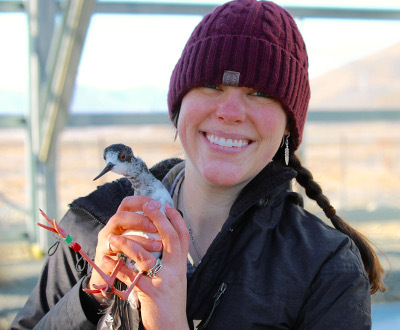 Not only did Rob & Robyn assist with GBS library prep and preliminary downstream bioinformatic support for our project (i.e., SNP discovery & genotyping in the critically-endangered kaki/black stilt), they were able to do so in a timely fashion. Every question we had, no matter how simple, was answered with a well-timed, friendly, and detailed response. Thanks to the Elshire Group, we have been able to navigate the transition from using genetic data to genomic data to better inform management decisions for the critically-endangered kaki with confidence. — Stephanie Galla, PhD Student, School of Biological Sciences, University of Canterbury.